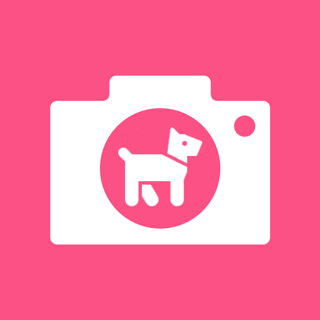 Camera app specifically made for dogs! 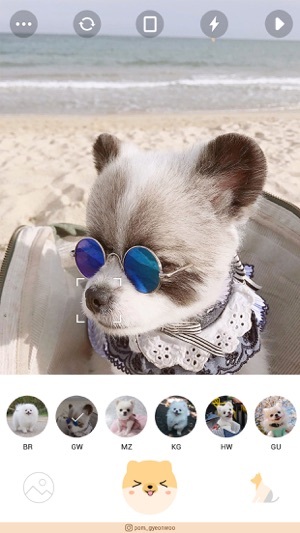 Filters perfectly fit to Pomeranians are provided. 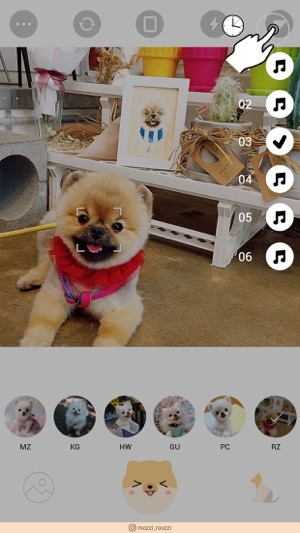 * Filters and sounds specifically made for Pomeranians will constantly be tested and updated! 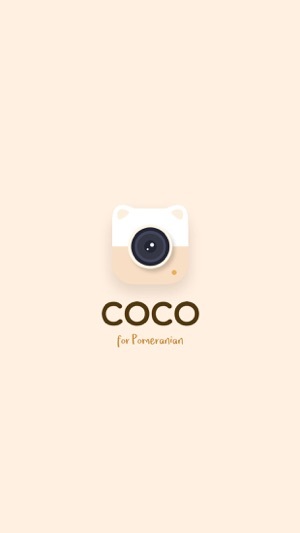 This app truly has a lot of potential. 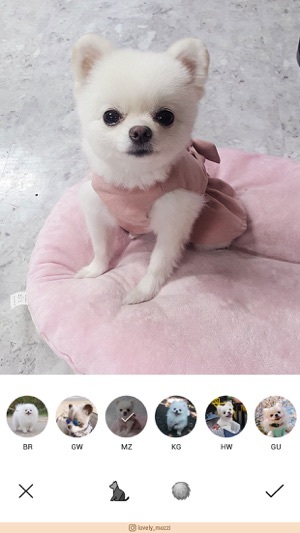 The filters are pretty decent and the noises to get your pom to look are god, but so much more could be done! Adding a feature to soften fur, fix red eyes, making a possibly to edit out an odd tuff of fur. 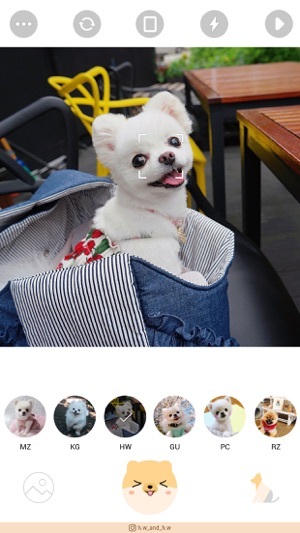 Being able to colour correct a puppy’s nose or even remover tear stains. These are some of the many ways this app could improve. With that being said the options that are available are really nice!